When choosing sanitary-ware for your care home, there are many requirements to consider, but beware if price is driving your decision. When blinded by the latest innovations and technology in assisted bathing solutions, installing confidence can be a difficult task, so how do you select assisted bathing systems that are fit for purpose? 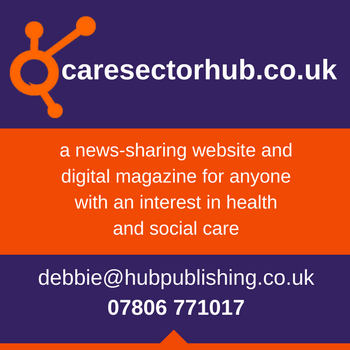 Individuals receiving care will have some degree of functional mobility and others will have a much higher dependency due to less mobility, either way the products chosen must provide safe support, and the carers assisting with the ability to carry out their duties easily and safely without injury. It is easy to overlook the legal obligations of water regulations that place duties on designers, installers and operators. To comply with these, products must be of an ‘appropriate quality and standard’ and ‘suitable for the circumstances’ in which they are used. Protect yourself, staff, and service users by requesting evidence that products are compliant. Products should have been tested against all appropriate standards and materials certified against BS 6920. Better still require products to have appropriate certification, such as WRAS Approval, which is one way to provide that assurance. But you will need to check installation requirements to ensure they are suitable for you, for instance whether it incorporates the required backflow protection. Manufacturer’s guarantees and warranties are also important considerations. An assisted bathing product in a care setting should be commercial grade not domestic. No one wants an out of order bathroom in a care home. Ensure yours is fit for purpose and designed and manufactured for industrial use. From the core body of the product to those hidden components, quality is paramount. Ask yourself, will the product last, will it satisfy moving and handling needs, is it safe and hygienic, does it meet water regulations and will it meet with the varied mobility and dependency needs of those in your care? 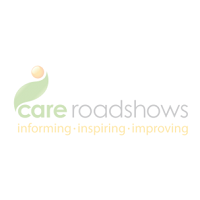 Reval Continuing Care will be exhibiting at Care Roadshow Cardiff on 23rd October 2018. Visit them on stand 25 to find out more about their range of Bathing, Showering, Transfer and Hydrotherapy Pool solutions.